How long does it take to get an upgrade these days. I spoke about the Bold 9700 a few months back. I had been due an upgrade since July and August 2009. However I am one of many people who have an existing contract that does not tie you in by long years. My contract gives me a set amount of credit in the week and then on the weekend my calls are free to all UK numbers. The exceptions may be the premium numbers such as 08 09 and international. 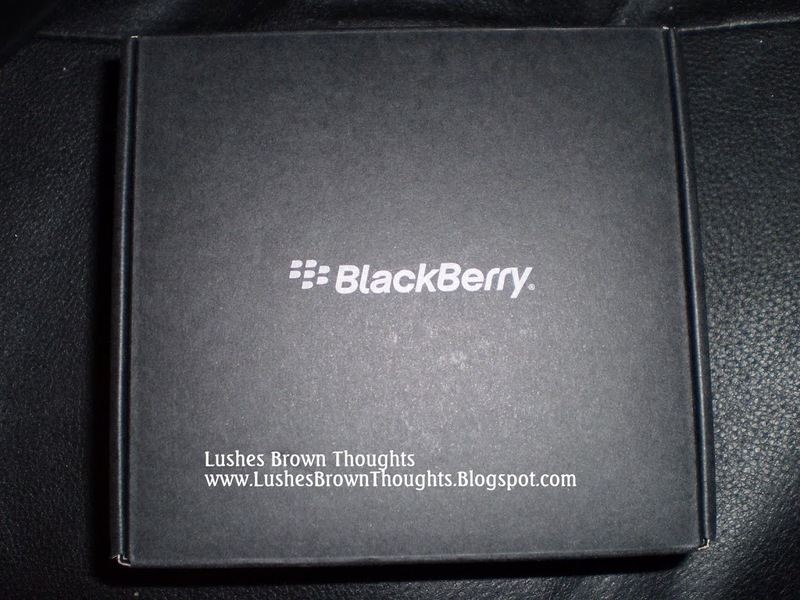 So as of Wednesday I became the proud owner (finally) of the Blackberry Bold 9700. So in just under a week I can save I love this phone. It makes the whole Blackberry experience even better. Before I had my pearl and could tell there was so much more to do with my phone. I really appreciate the way phones have grown with the times. Okay so smart phones have been around for ages, but now they are ever so accessible to all users and not just the rich and celebrities, who tend to get many things free and business people. Now I am going to add more apps to this phone. I just wish Research In Motion would at least give 1gb internal memory and continue allowing the expandable memory with the use of the micro sd cards. The memory card is so useful, you do not get that option with the I-Phone and other phones. Now I am going to buy more accessories for this phone! That BB is so gorgeous. I love it.